It's hard for me to admit this but I do not look good in many sunglasses. I have a little baby size head (that is not a joke, I can fit hats designed for 2 year olds) and many shades leave my face looking swamped. But like all Australians; I need sunglasses like I need air! To further complicate things... I also happen to want to look fantastic (Don't act like I'm alone here either). 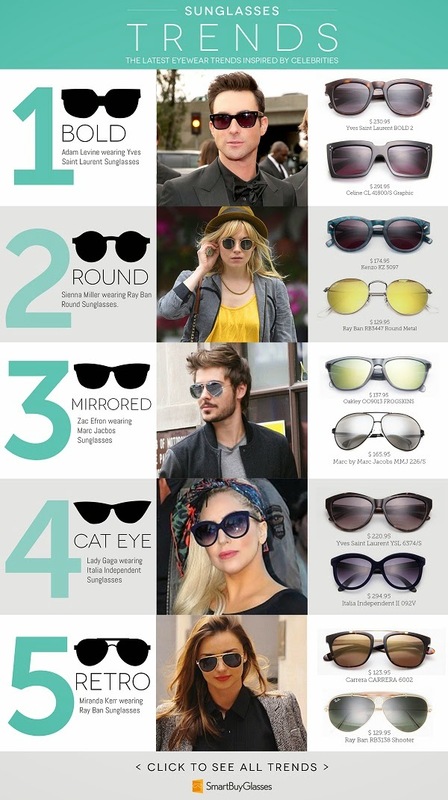 VisionDirect contacted me just in time for my annual 'please let there be something suitable out there' sunglasses shopping trip and sent over this nifty infographic (yes I am a sucker for a well organised suite of information). At first I thought trying to buy sunglasses online was a recipe for disaster but I took a peek (hours of browsing) at their designer brands range and I just couldn't go past the prices! Plus, with 100 Days returns...What's the worst that could happen? 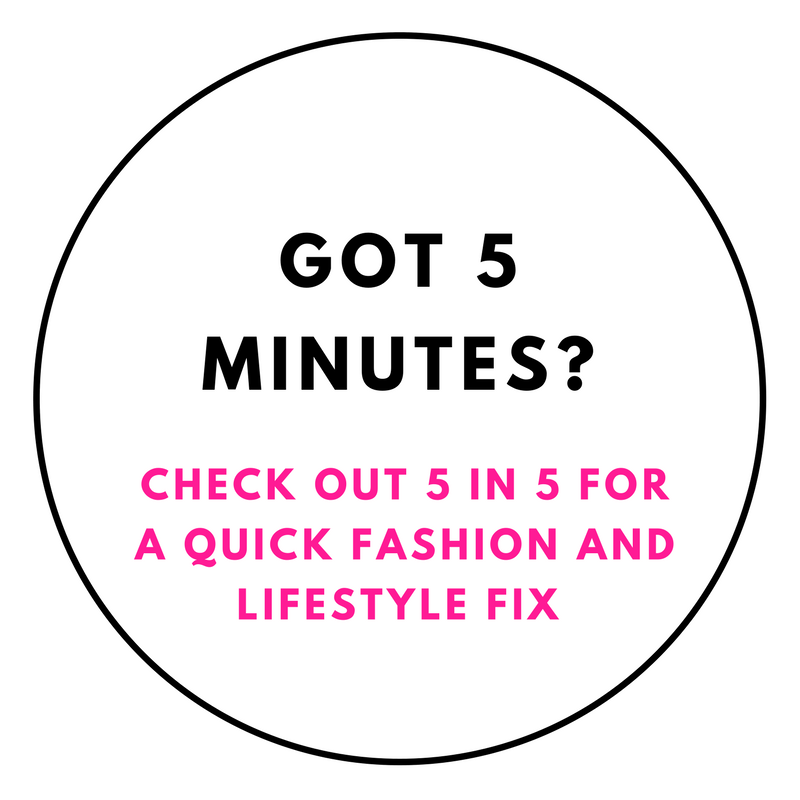 I quickly realised there was no worst case scenario to be had because of these online tools to help you get the right pair: Buying Guide, Personality Lookbook, and my indulgent favourite, Virtual Try-On. I chose a gorgeous Michael Kors pair I had been coveting because of their bold square shape and neutral colouring. Anyone out there a fan of coloured frames? I'm always dying to try them but alas, I am a classic girl at heart! The style is called Leah and it was love at first sight! They're the perfect size for my head and they're big enough to be classed as bold and oversized without being dubbed fish bowls. The quality is unbelievable and for those of you wondering... yes, they are real designer shades, not knock-offs. They came in a branded leathery case with the most adorable glasses cleaning kit. And here is my hot tip for you: invest in a mini screwdriver key ring. I've carried one for a while now and whenever you feel your glasses getting loose... just whip it out (the screwdriver)! Enough gushing... here they are in all their glory!